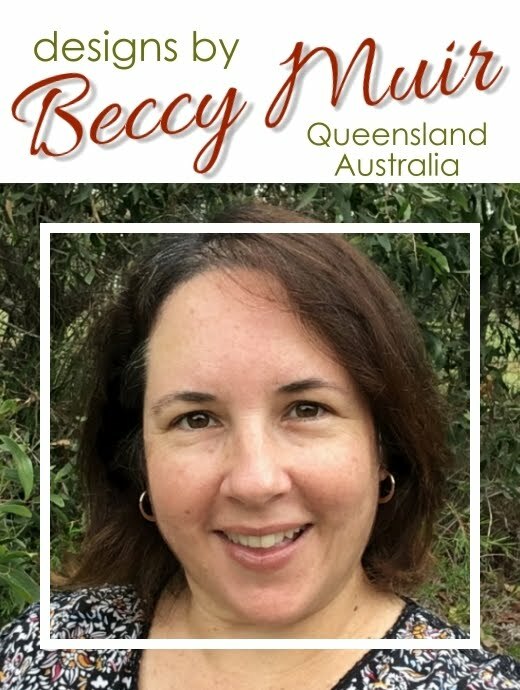 Your comment has won you a $5.00AU store credit at Beccy's Place. Please email me at beccysplace@bigpond.com to claim your prize. Wow! I'm so excited. I've got to get shopping. Thanks Beccy!